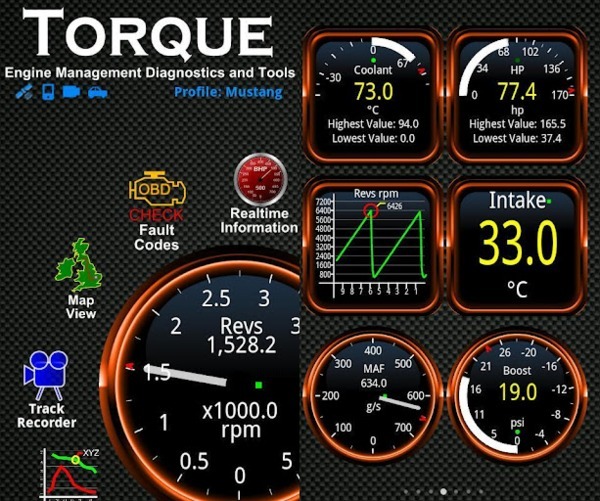 On board diagnostic also called Obd2 version available for all vehicles after built 2001, it can find and fix faults and error in the vehicle related to all Sensors, Emission test, Fuel consumption test and many others in the vehicle management system. 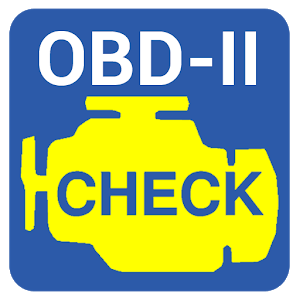 Obd2 diagnostic apps available in Android and IOS compatible to use to find out about the vehicles faults in real time by simply using your device along with the adapter. 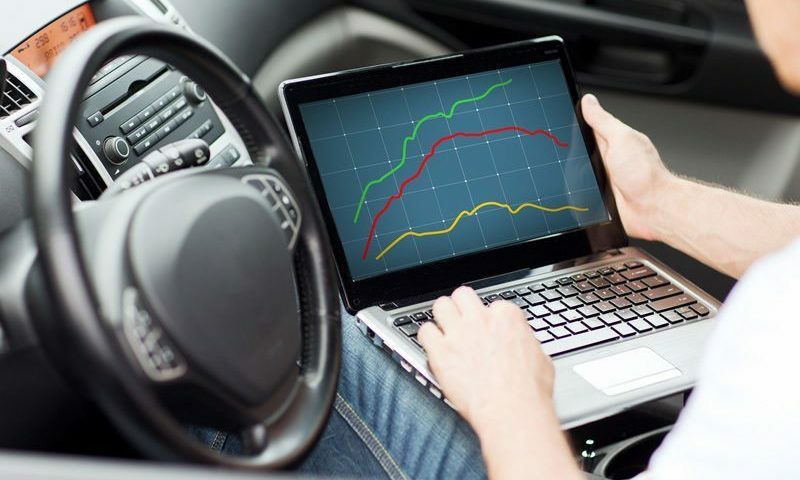 However the apps have a limited capacity to find out all errors and faults, Often these apps diagnose wrong errors or find nothing, so there a an issue with all these apps, the best method to diagnose still goes to specially built scan reader for fault codes, however some of the apps in this article can detect and fix car management system codes errors., These are the best free OBD2 apps, but limited with features, you have to pay a price of full app version to get all features. In addition all apps require dedicated ELM327 adapter or similar to that technology to be able to integrate with the app and show real time result’s on to your device. Early detection via available app can save from big problems. All listed below OBD2 apps have these features with free version and paid version. Diagnose abs, vehicle speed, engine rpm, engine temperature, ignition timing, e, the amount of air intake, enhance steering power etc. Free version is available on Android and IOS market with limited features, you have to purchase the pro version to enjoy all features in this app, this app can integrate any elm327 or other suggested adapter available in the market, but before to buy, make sure the version is 1.5 or above to avoid any bug particularly in ELM 327 Bluetooth adapter. One of the recommended software for Obd2 diagnostic, available in android and IOS, this app cannot work with random elm Bluetooth device, blue driver require own dedicated Bluetooth to work. 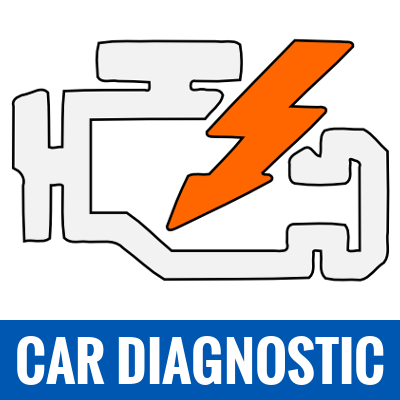 However the results from this software quite good in terms of diagnostic and auto fixing. Limited to blue driver adapter. Available in IOS and Android, need to purchase a full version to get the real time result of your car management system, require elm 327 Bluetooth for this app, very handy and easy to understand. Work on almost every vehicle in the market, require recommended adapter such as OBD link Bluetooth and Elm 327 Bluetooth. 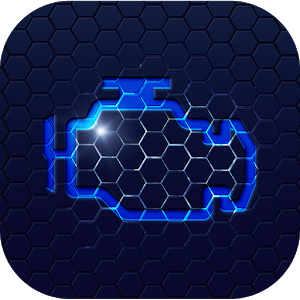 Free version available in the Android market with standard features, it includes limited numbers of codes to find and fix car warning errors. This one is the most recommended among the car experts but require to purchase full app even pay extra for some models when performing OBD . From reviews perspective it works, detect and remove all on board errors. 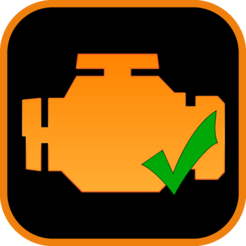 Other best free obd2 app in the android and IOS market are, (OBD Arny, OBD Car Doctor and Auto Diagnostic).